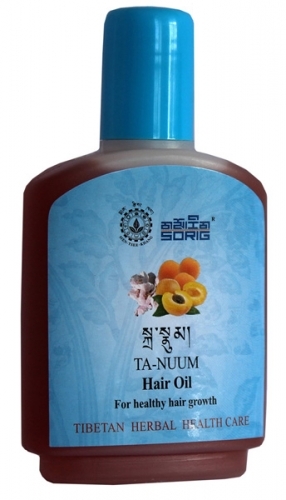 Ta-Nuum (Hair oil) is prepared according to Tibetan Science of Healing. It alleviate the dandruff, cease immature greying and loss of hair. It promotes healthy growth and strengthen the hair. It also improve the shine and glorifying effect of hair and promotes clarity of five senses such as eyes. 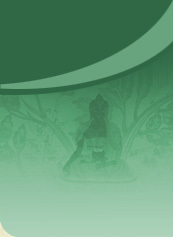 INGREDIENTS: Prunus armenniaca(Apricot oil),Terminalia chebula(Chebulic myrobalan/ myrobalan),Emblica officinilis	(Gooseberry/Amla),Arnebia nobills(Ratanjot).